FOODMatch loves olives! We trace our company’s roots back to a moment of inspiration in a historic olive grove in Greece, so it’s only natural that we offer a full range of authentic olive varietals from the world’s best growers. We oversee and provide the standards for our own sorting, curing and packing and work with our farmers every step of the way to ensure the highest quality. 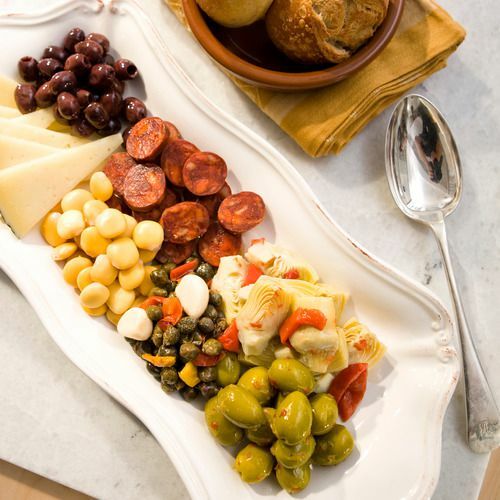 In addition to full-flavored classic varietals, we offer hand-stuffed Greek olives and various mixes and marinades composed of regional spices and seasonings. We’re proud to make olives that are a true expression of their local terroir and traditions, and that anyone can love as much as we do!